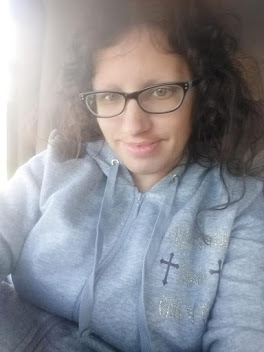 *Disclaimer - I received the product in this post and a gift card for reviewing purposes and to help with the craft. Are you looking for a fun movie with your daughter? She will love this one. Our 8 year old daughter just loves Elena of Avalor and this is the second DVD she's gotten. She's so excited about it too. Elena is a beautiful Disney princess and this new movie is going to make your daughter(s) very happy! They will absolutely love it. Bring Home on Disney DVD September 12th. 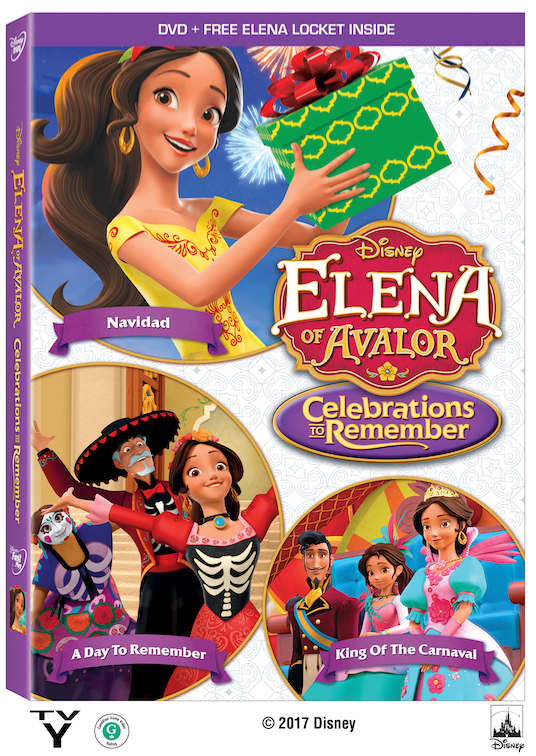 The DVD includes Four Celebration Themed Episodes, Plus Two Bonus Episodes and a FREE Exclusive Elena Locket! Light the candles, prepare the feasts and share the fun of Celebrations to Remember. Join Crown Princess Elena, along with her family and friends, as they honor the past, rejoice in the present and greet the future with music, laughter and love. Whether celebrating Navidad, Dia de los Muertos or Carnaval, new and older traditions alike play a part. And even though everyone doesn’t always agree on the best way to get the party started, one thing is perfectly clear: holidays aren’t about what you do; they’re about the special people you spend them with! 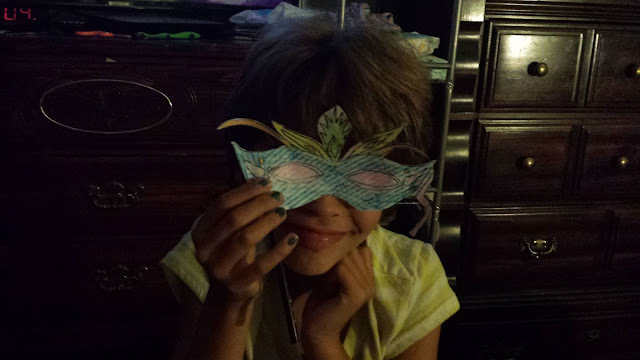 I made a fun mask for this activity, with our daughter. She had a fun time coloring it and making the mask with me for this post. 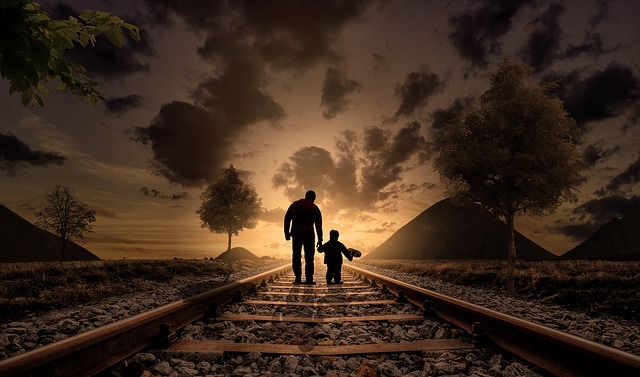 Kids of all ages will love making crafts, especially to go with movies! I think my daughter would love this DVD!